As the snow starts to roll in, it's time to take the Subaru into its element, and let it have some fun in the snow. I've started adding a few things to the car in preparation for the winter months. To start off, I just wanted to be legally driving, so I installed this front license plate kit from Edge Autosport which is made by Grimmspeed. 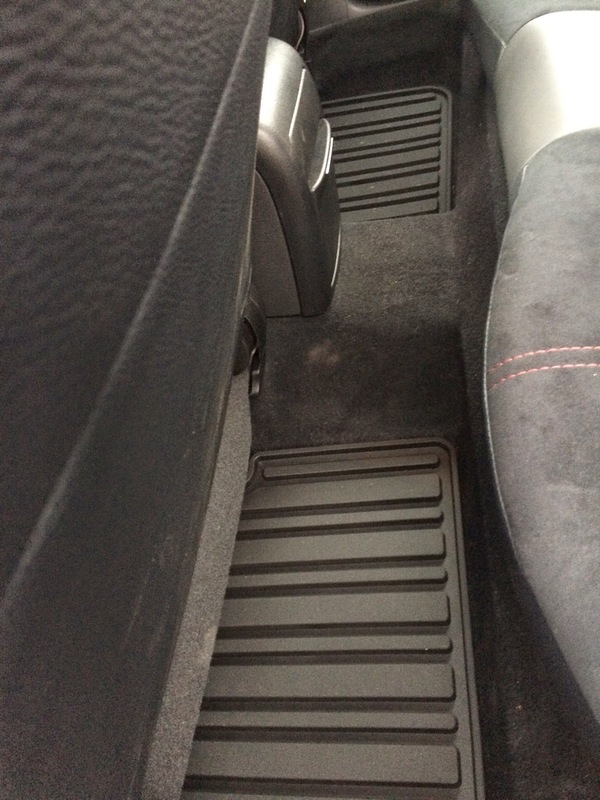 Subaru OEM all weather mats, to hopefully lessen the amount of dirt and snow caked onto the interior. 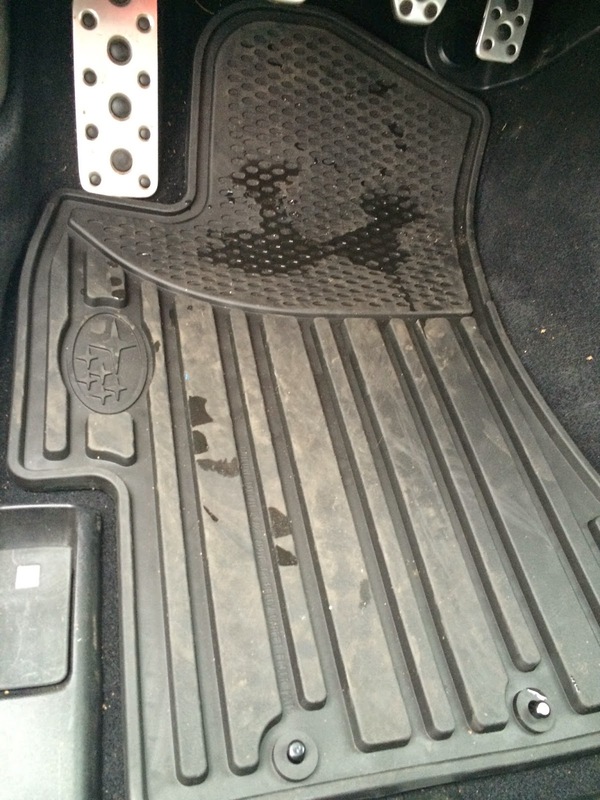 RallyArmor mudflaps courtesy of Edge AutoSport to keep the snow, salt, and dirt off the side of my car. Subaru OEM crossbars with a Yakima ski carrier. Out with the old, in with the new! I had a set of Bridgestone Blizzak WS80 tires installed. All in all, I'm ready for the mountain. such as rolex replica Patek Philippe, Audemars Piguet, Vacheron Constantin and even the ineffably acclaimed and apparent Cartier, they were alone accepted by aristocrats and the gentry. Yes, there were replica watches uk exceptions: Duke Ellington, Miles Davis, Gene Autry, Howard Hughes (allegedly) and added iconic celebs wore replica watches Patek Philippes. Texting is now part of our daily lives which has led businesses to use it to communicate with prospects and existing users or customers. If you own a software or website, it is time to upgrade it with Bulk SMS USA to send instant alerts, OTPs and digital receipts in real time.